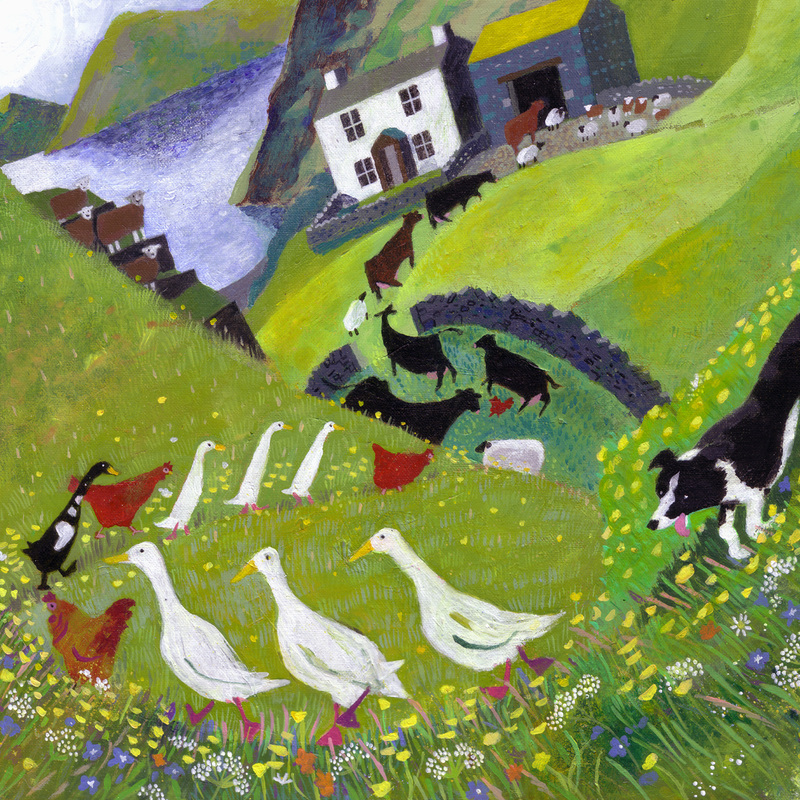 We were delighted to be celebrating the 20th anniversary of Herriot Hospice Homecare with them and helping raise a little money for them through this exhibition along the way. 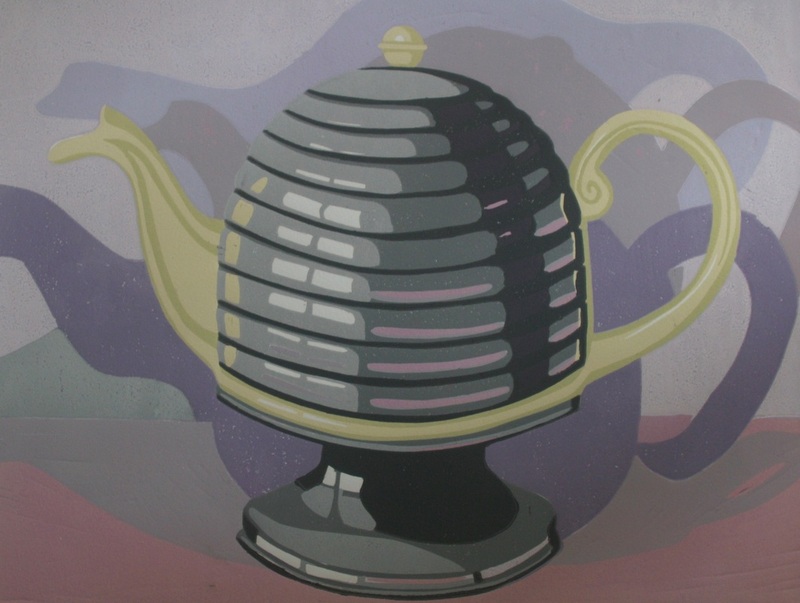 Each artist was given the title “Close To Home” as well as information about the charity and asked to interpret that in their own way. It has produced an amazing range and subtlety of work. 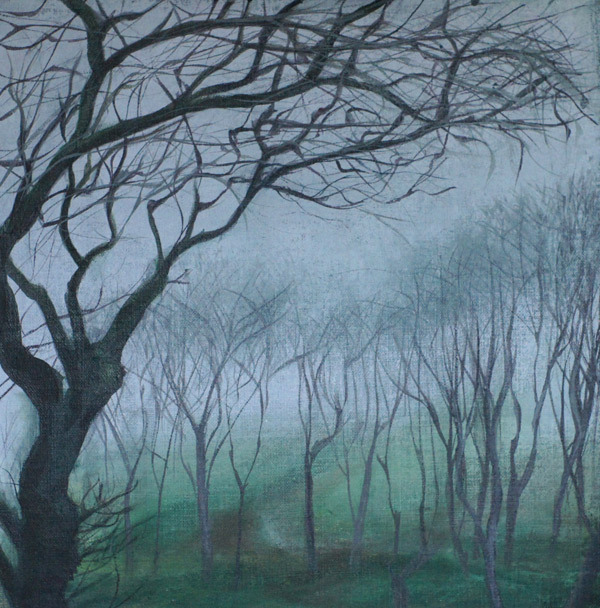 Wendy Tate has produced a number of pieces based on walking through a wild and misty wood. Rich in layers and metaphor they are intriguing works. 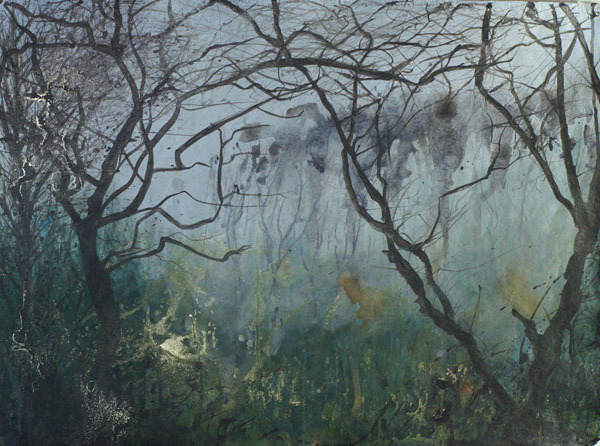 Rosie Scott-Massie has concentrated on the physical landscape that surrounded her childhood. Places of significance to her feature in these like fragmented memories. 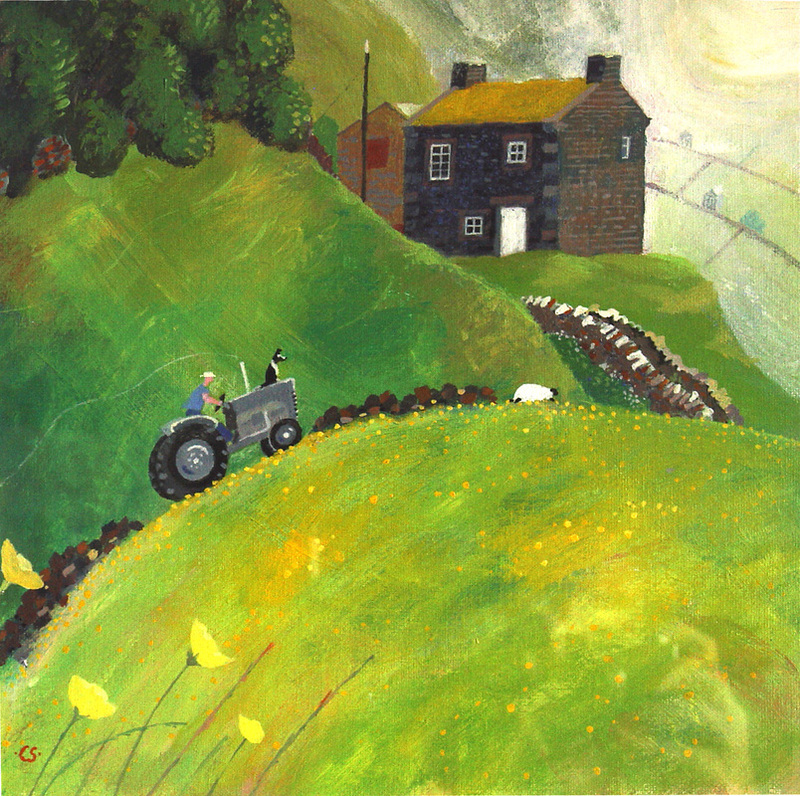 Colin Smithson’s works are vibrant and colourful reflection of the Richmondshire landscape close to his home, they are full of detail and fun. 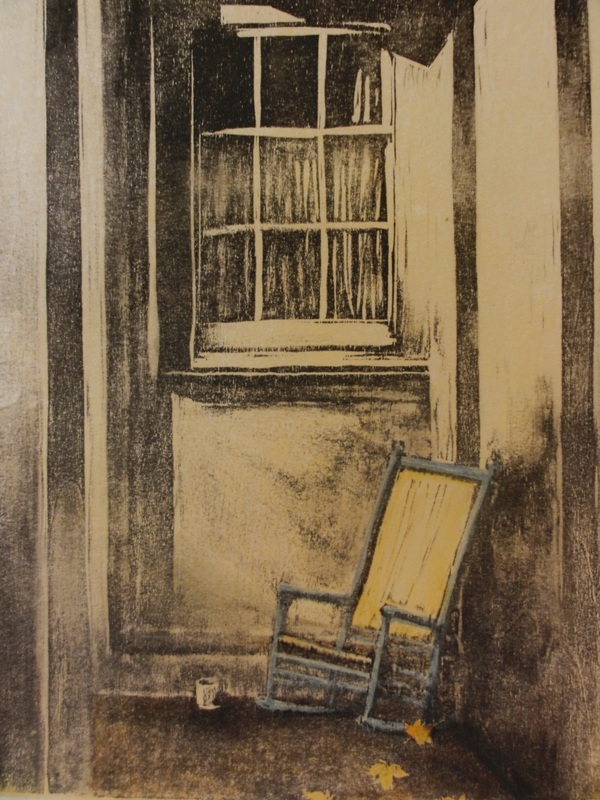 Janis Goodman’s latest etchings are all based around her home, they feature the little details and incidents that cheer the day. 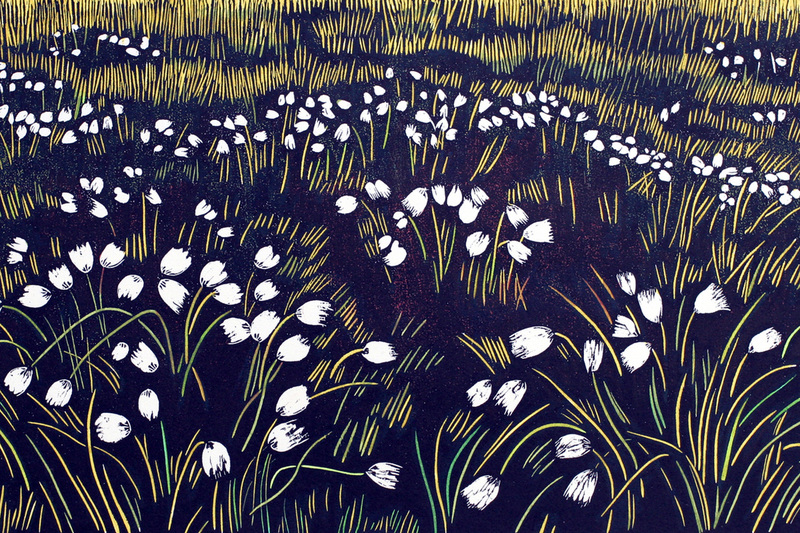 Angie Rogers has produced 3 woodcuts focussing on the uplifting and contemplative landscape near her home. Like Janis’s work they have a mesmerizing sense of detail and pattern. 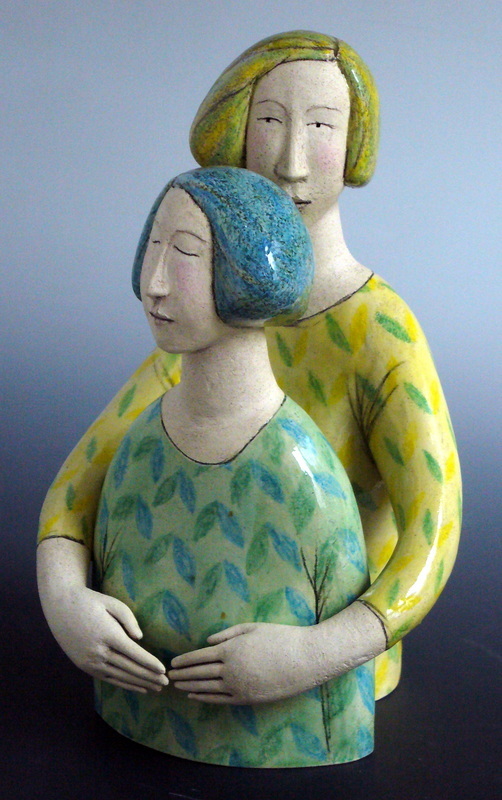 Victoria Sayers works have concentrated on a feeling of warmth and belonging, the sense of returning to a haven, a place of safety and comfort. 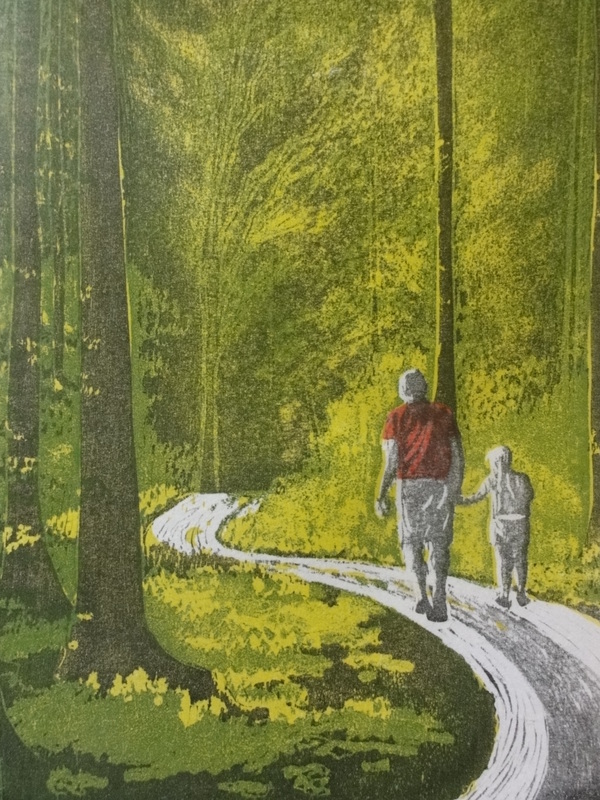 The woodcuts are produced on translucent paper with locally produced inks. 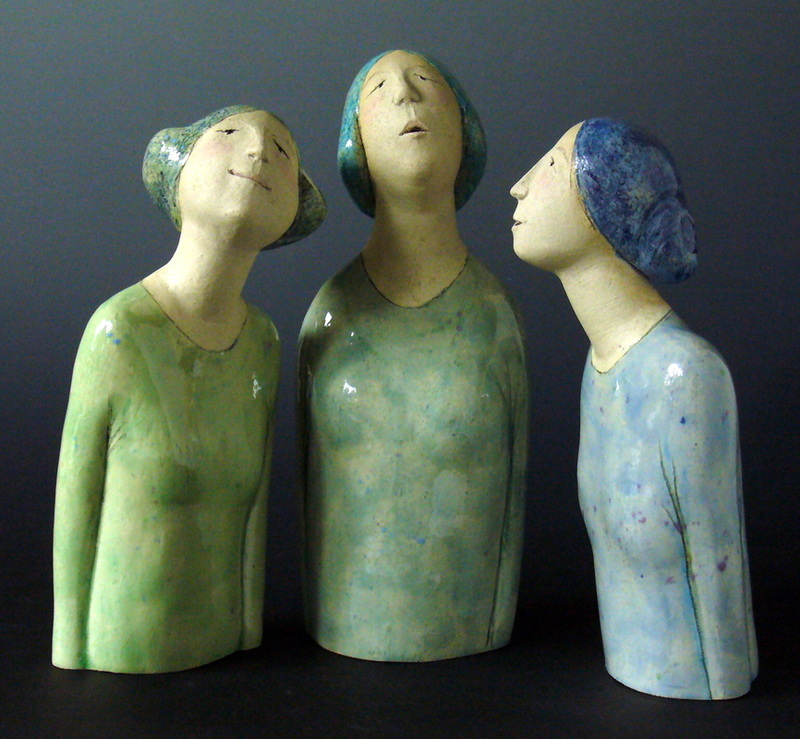 Elizabeth Price has made several new ceramic sculptures for this show. They are strong, touching and poignant. 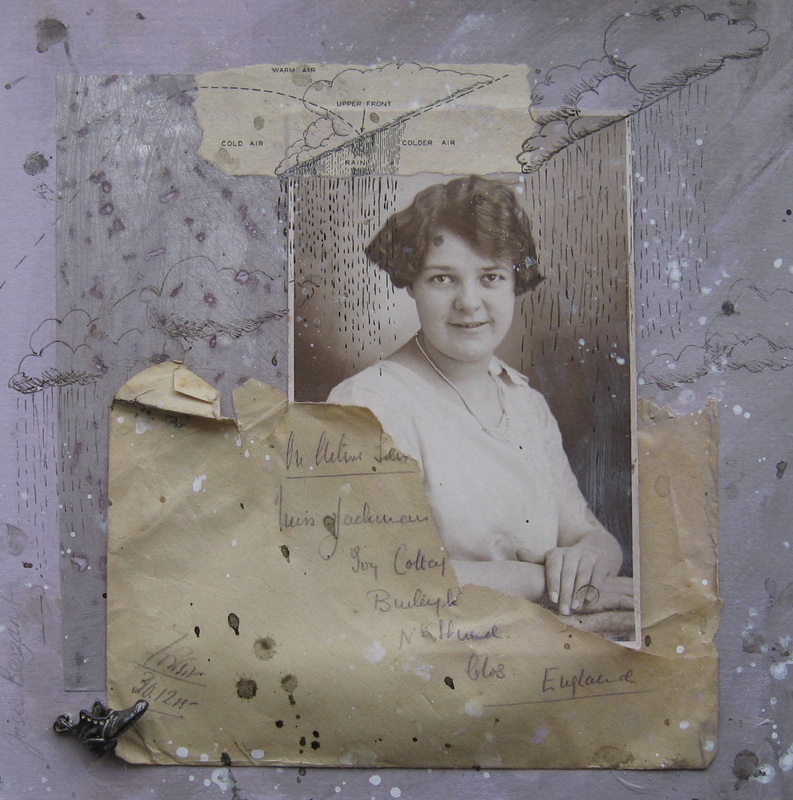 Josie Beszant’s work for this exhibition looks at inheritance and those things that live beyond our physical existence.